Hóka-héy! But is today a good day to die? 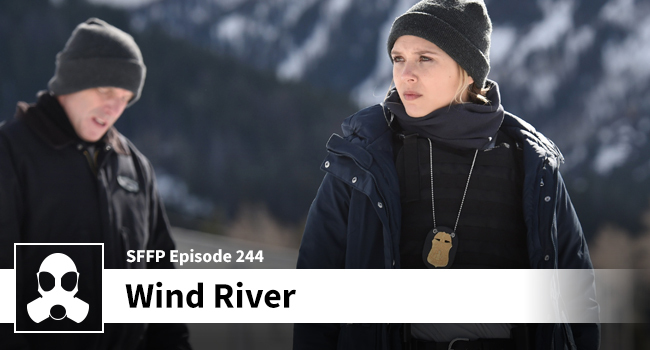 We aren’t really sure, but Jessica and Dean enjoyed taking a dive into the glorious and grim world of big-country Wyoming. Another gem by Taylor Sheridan that is replete with excellent characters, a beautifully shot and hard countryside, and a rather sad tale of life lost on an Arapahoe reservation. Special thanks again to all of the backers of this guild bounty.